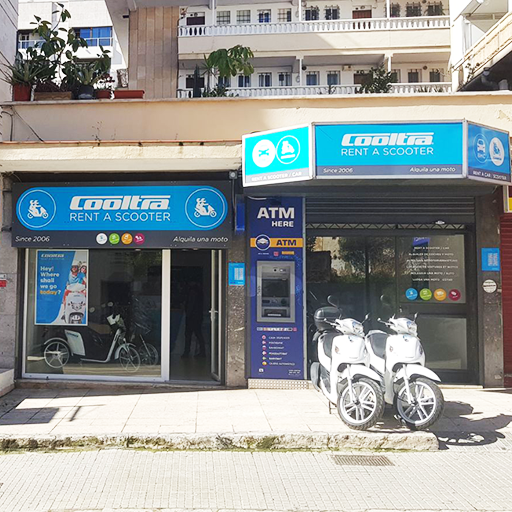 Go explore Majorca on two wheels with the coolest scooter rental at the best price on the island and do not miss any of its fantastic corners! Majorca is an island of greater historical and cultural richness in the Balearic archipelago. Well-known for its wide variety of tourist attractions, museums, art galleries, churches and castles. You can not miss the Cathedral of Mallorca with its gorgeous Roman walls in mysterious Gothic style. The best caves in Mallorca are Es Trenc, Cala Verques, Es Dolç and Es Carbó have incredible paradisiacal beaches and crystal clear waters, get there easily thanks to the advantages of hiring a scooter at Cooltra. 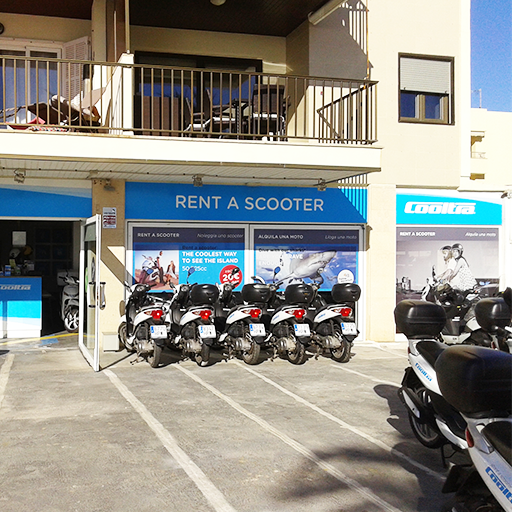 Undoubtedly, renting a scooter is the best alternative to move around and explore Majorca in with a maximum of agility and fun. 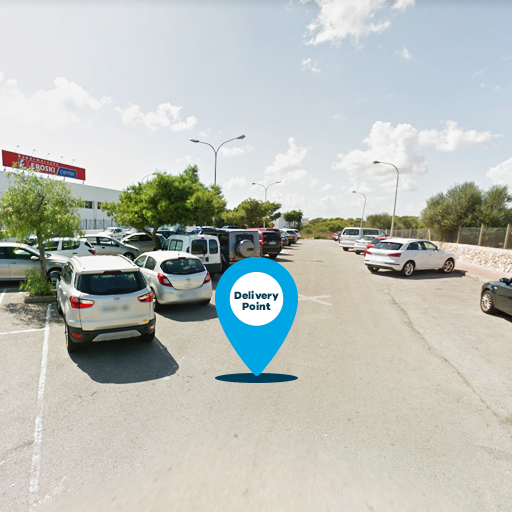 This way, you will be able to enjoy your stay at the charming island: no traffic jams, easy parking and total freedom of reaching any destination. 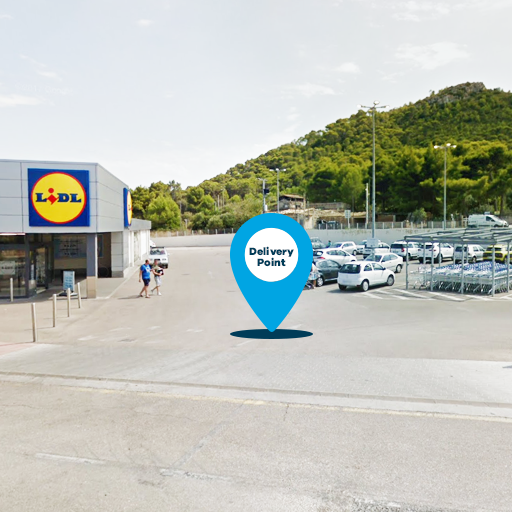 In addition, Cooltra team will be happy to give you recommendations and tips about where to buy the best ensaimada Mallorca or how to reach the best coves, restaurants, and pubs on the island. 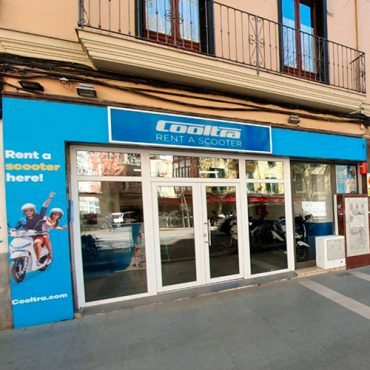 Obviously, discovering Majorca by scooter is very simple, with Cooltra you can make your reservation online, with free cancellation and at the best price guaranteed. In addition, we have some extras available (top case, an extra helmet, excess reduction of 0€ franchise, scooter delivery or pick up services, etc.) to make it perfectly fit your needs and make your trip much safer, funnier and easier.